Improved options to install through Chocolatey package. Use command choco upgrade sql-server-management-studio and you’ll simplify the installation process greatly. Also for servers, consider Azure Data Studio as much smaller download and might provide what you need to do basic management without a length install and download. 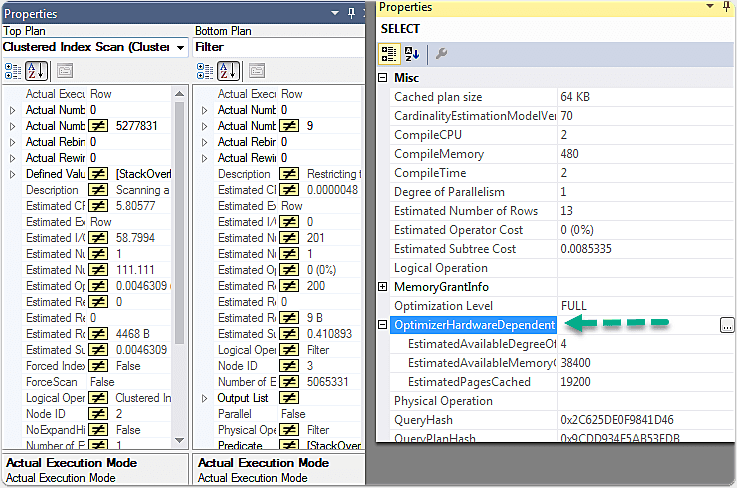 The staple of every SQL Server developer’s world, SSMS has been impossible to usurp for the majority of us. However, it’s also been behind the development cycle of visual studio, and didn’t have continual updates. That changed recently, as I’ve previously posted on. 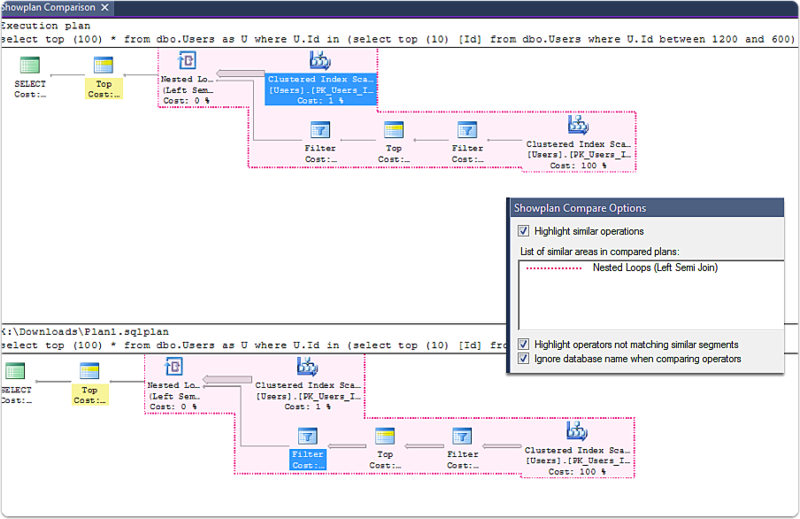 SSMS (Sql Server Management Studio) now being decoupled from the SQL Server database releases.I’ve been enjoying some of the improvements, especially as relatest to the built in execution plan viewer. I use SQL Sentry Pro, but for a quick review, any improvements to the default viewer is a welcome addition! You can see the statistics update as it’s running. This is something that is fantastic. A good step in the right direction for helping compare plans quickly. This is a feature I’d love to see added to other tools like SQL Sentry Plan Explorer. When plans don’t vary significantly in their structure, this type of view is great for quickly viewing variances. You can actually drag your mouse to pan a plan… enough said. This should have been there a long time ago. The properties pane also has an overhaul with some really useful comparison information, helping you identify what is now different.